Purchase this product now and earn 44 BIObucks! ENERGIZING – Cellular Body Lotion is an anti-aging body lotion that offers perfect care and a refreshing, vitalizing perfume sensation of Lemon and Green Tea. Apple Stem Cell Extract provides for a sustainable anti-aging effect. Algae support skin’s micro-circulation and the natural synthesis of structuring proteins. Hyaluronic Acid replenishes the moisture depots of skin organic. Olive Oil leaves silky soft skin. No parabens or mineral oils. Not tested on animals. Dermatologically driven. 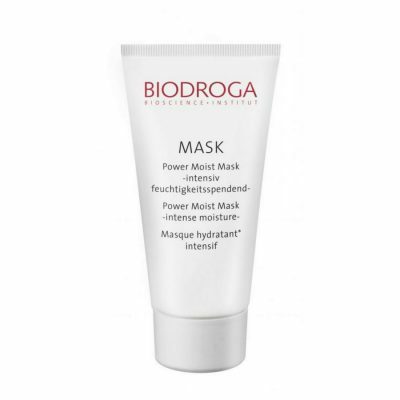 Provides for a sustainable anti-aging effect. Support skin’s micro-circulation and the natural synthesis of structuring proteins. Replenishes the moisture depots of skin organic. Has a refreshing, vitalizing perfume sensation of Lemon and Green Tea. Apply to body skin and massage in. Apple Stem Cell Extract provides for a sustainable anti-aging effect. It improves the longevity and vitality of the skin stem cells. Algae support skin’s micro-circulation and the natural synthesis of structuring proteins. Hyaluronic Acid replenishes the moisture depots of skin and, together with conditioning Olive Oil from organic cultivation, leaves a silky soft skin structure. Lemon and Green Tea.